Bristol weekender Love Saves The Day has added a bunch of dubwise names to its 2015 line-up. 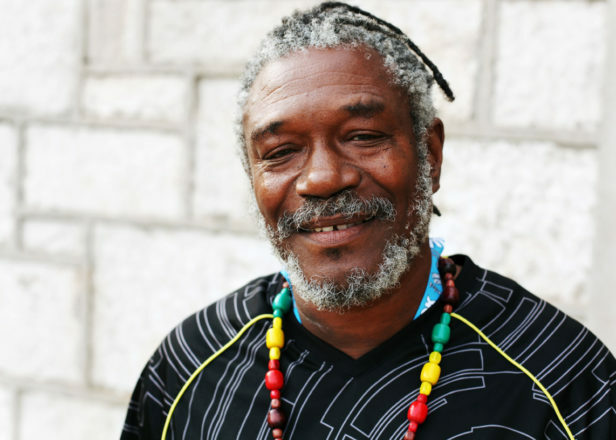 The new additions to the two-day festival are led by roots reggae legend Horace Andy backed by the Dub Asante band and Matic Horns, while long-running sound system Jah Shaka will bring extra Jamaican flavour to Eastville Park. 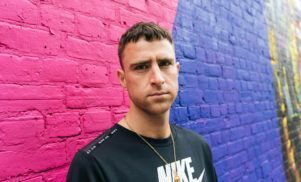 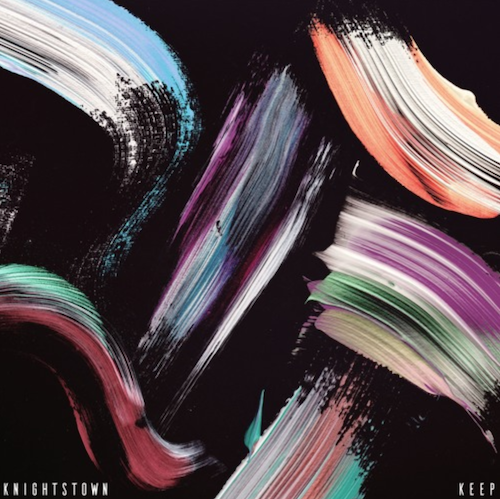 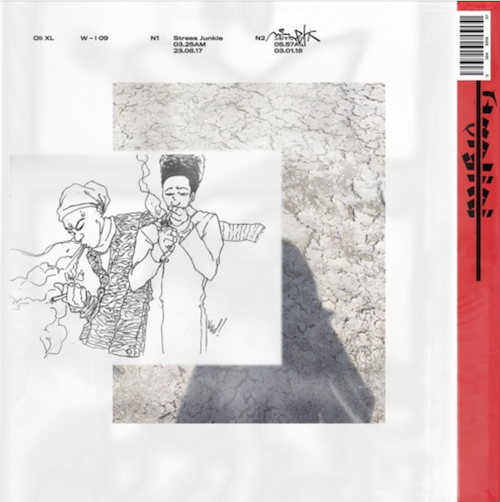 DJ-about-town Jackmaster will bring his bag of surefire party-starters while Dub FX, Icarus, Raleigh Ritchie and XL-signed youngster Shamir have also been added. 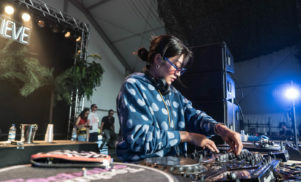 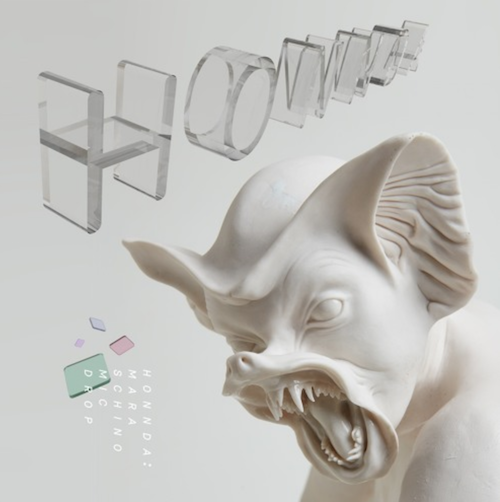 Those names join previously announced headliners Jessie Ware and Azealia Banks plus Four Tet, Leon Vynehall, Grandmaster Flash, Kelela, Skepta, Stormzy and more. 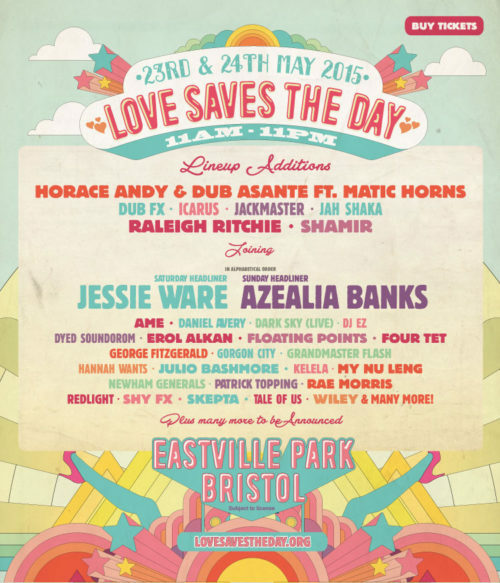 The festival takes place on May 23-24 in Bristol’s Eastville Park – get tickets now from Love Saves The Day.